Drawing is not just Judd’s biggest passion; it’s how he escapes when his parents are fighting. When he sketches, Judd enters a world of his own, a place where he can follow his dreams but just as his dreams are about to come true, reality catches up with him… Barely settled in her new high school, Kate is pulled into a strange, disorienting world. Inexplicable events are occurring around her and even in her sleep. Soon, her entire reality blends with her dream world. And in that blurry space, she crosses Judd’s path and makes an unlikely connection. When pushed to the limits by a crooked copy who has been involved in the recent death of a prostitute and the machination of a secretive sect with connections within the Victorian Police Force, a psychiatrist develops an obsessive thirst for revenge which directly threatens his marriage and career, including his roles as a father and husband. 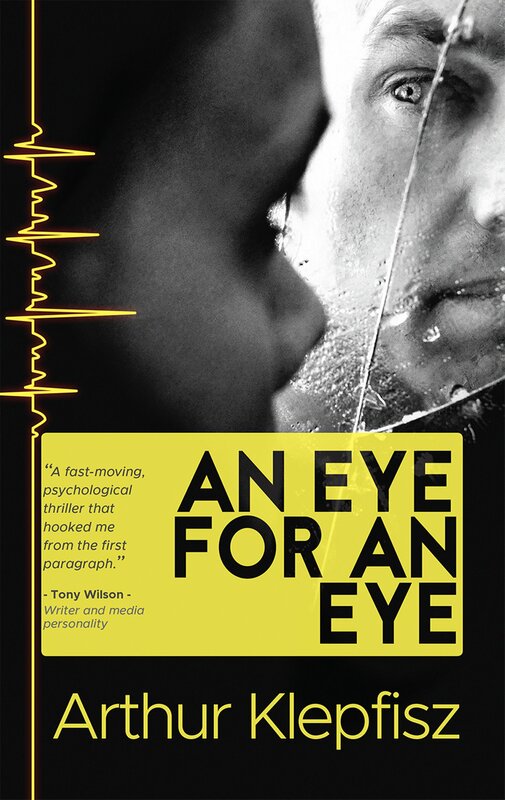 An Eye For An Eye explores the volatile nature of revenge - and questions the human capacity to overcome the seduction and obsession that comes with the desire to be the herald of justice. A fascinating look at both famous and not-so-famous dogs from down under. There's the 'Red Dog', celebrated in a movie in 2011, and 'Bob the Railway Dog', which has a bestselling book written about him. There are assistance animals and guide dogs, war heroes and everyday ones, dogs that save lives and dogs whose lives are saved. All loyal, loving, brave in their ways and with doggy hearts of gold. In Brisbane's maximum-security prison awaiting trial, Joe Tog composed a series of short narratives for his defence-barrister. The barrister said that the notes gave him a clarity that he did not normally get from cold, hard facts and dates. Out of that comment grew this story. 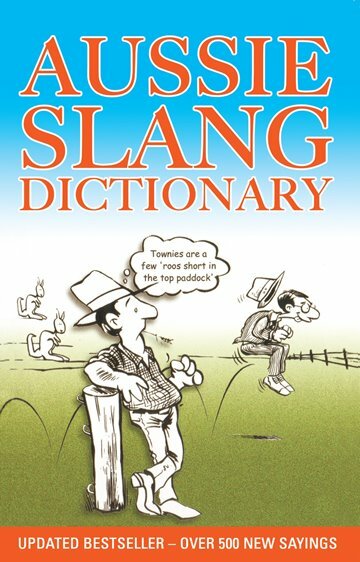 The ever popular and thoroughly entertaining Aussie Slang Dictionary is back to help you decipher and speak the true local language. Full of dazzling definitions from true-blue Aussies, you'll never be lost for words with this collection of colourful sayings. From 'aerial ping-pong' (AFL) to 'on the wrong tram' (to be following the wrong train of thought) and finishing up with some 'verbal diarrhoea' (never-ending blather), your mind will be brimming with useful (and not so useful!) 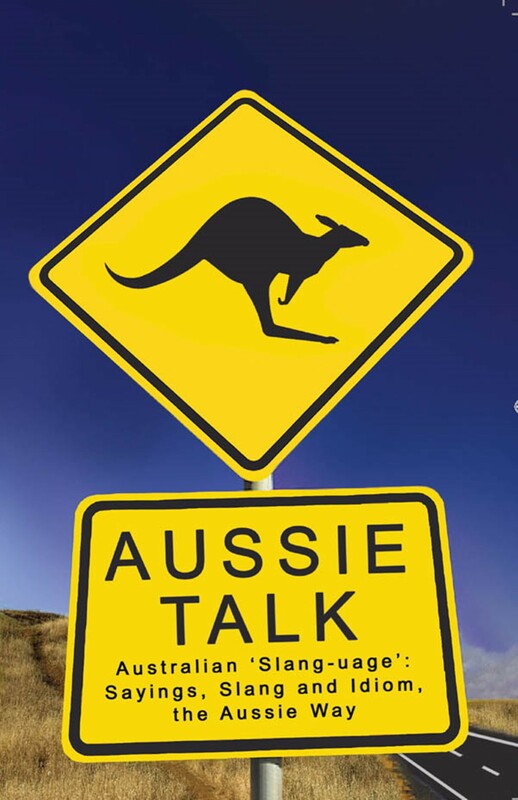 sayings for your next run-in with a true Aussie character. We use them every day, some of us more than others. They make our conversations colourful and interesting, loud and bright, rich and rare... and sometimes seemingly foreign or incomprehensible to visitors to our shores.They derive from a variety of cultural, historical and ethnic sources, and have adapted and evolved over time into a collection of truly original 'Australian-isms'. 'Hello, here's trouble', 'How are you me old china? ', 'Howzit garn?' 'Saw your light on, thought I'd drop in', 'We have to stop meeting like this'. 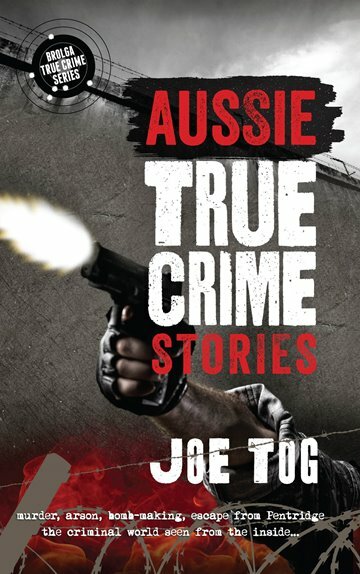 In this compilation of twenty short stories by Joe Tog, the criminal genre is nailed exactly as it was during the 70s and 80s - he experienced it - both inside prison and on the outside. Step by step he describes how a convicted murderer carried out an audacious escape from Pentridge Prison. An arsonist at work, along with bomb-making and how to morph a gun, are just some of the criminal subjects covered in this book. Card cheating, safe breaking and a street rort, all colourfully detailed as he segues from story to story. Twice on Interpol's Most Wanted list, Joe Tog escaped from two South Australian prisons as well as two Victorian prisons. Shot twice in the head during a shoot-out with police, his criminal background and willingness to lay bare his personal experiences through factual story-telling combine to give this book a ring of authenticity not usually found in True Crime. 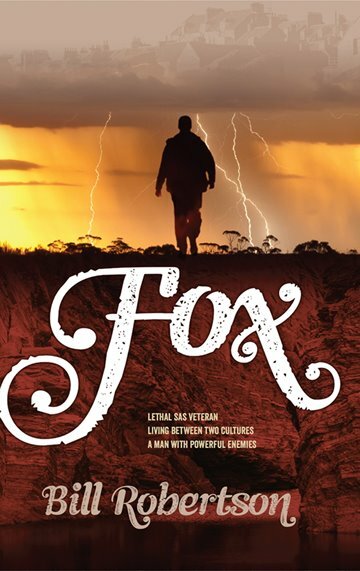 These words begin a chilling first-hand account of a life endangering situation which confronted John 'Jethro' Thompson in 1967, when he served as a Tunnel Rat in Vietnam. Jethro is just one of many Australian war heroes whose brave deeds in various war zones are highlighted in Ian Ferguson's latest book. 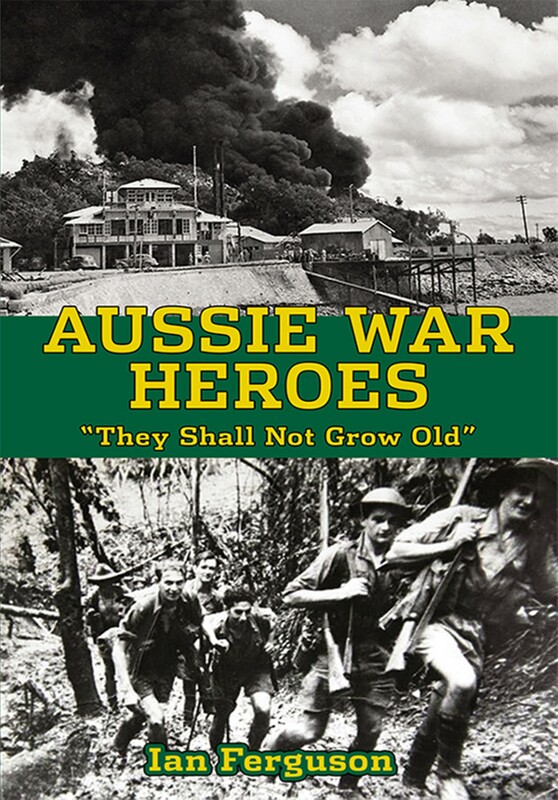 Graphic details are provided about the combat achievements of every current Australian VC winner, along with other legendary Aussies such as Nancy Wake, 'Weary' Dunlop and Reg Saunders. The political, economic and social situations which have motivated Australians to risk their lives, from the Boer War of 1899 until the present day conflict in Afghanistan, are comprehensively documented, while the performances of many military leaders, including Sir John Monash and General Sir Thomas Blamey, are carefully analysed. 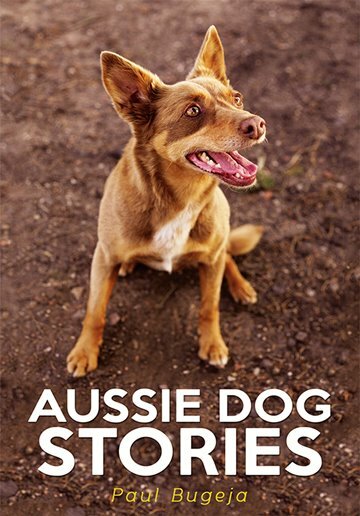 Brolga's bestselling non-fiction author has produced another compelling book which will become a must read for every lover of Australian social history. 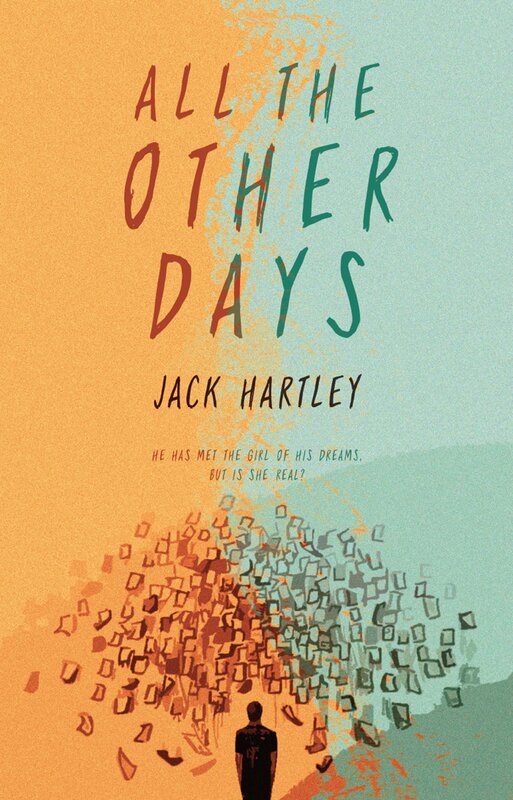 Kerry's marriage is disintegrating and Sebastian is disconnected from his father. To save their rocky relationships, Kerry convinces her work-obsessed and over cautious husband Mal into taking a family holiday - wandering around Nepal is just what the three need. Kerry books nothing, plans little and anticipates a gentle 'hippy-trail' ramble. Instead, the family find themselves stumbling through a land imploding upon itself and are soon caught in the midst of bombs, crocodile-infested waters, paint-bombing monks and a kidnapping. 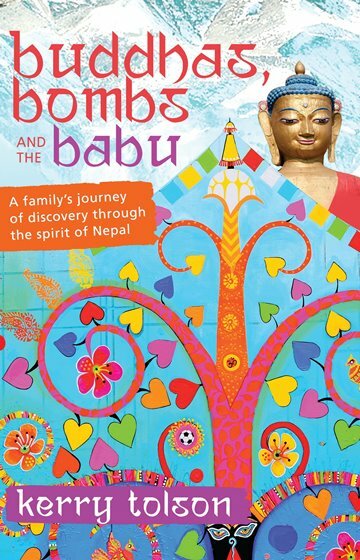 A delightful, and at times hilarious, journey of a family finding each other, losing their inhibitions, and along the way, discovering the richness of life through the resilience of Nepal and her ever-smiling people. To a quiet life has come something truly extraordinary. Jared's seen the Lights since he was a child. 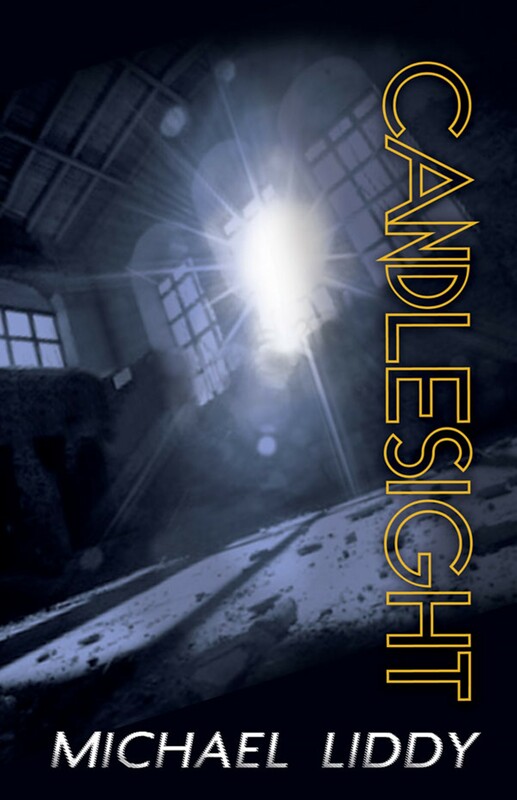 Every night for a few minutes at 10pm a strange beacon would shine high up in the darkened factory opposite his tiny house. He ventured there one fateful night, and there he found the spectral creatures. Since then they've taken him to fantastical places, far away from the grey monotony of his life and the darkness of his past. 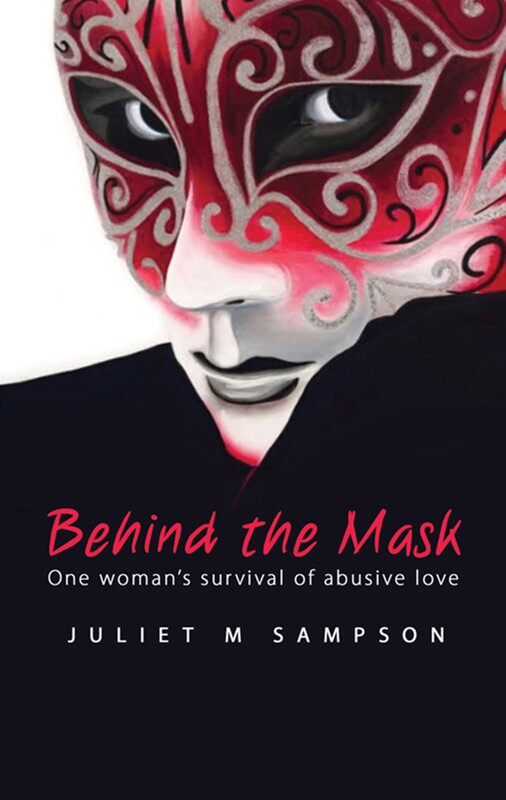 All he's ever cared about is keeping the secret intact and leading a quiet life of anonymity. But it's a lonely, introspective existence that's always eaten away at him. When change comes to the factory, he finally finds another that he comes to trust and then share his secrets. But in the shadow of Amelia's arrival is one that already knows everything, and has intentions that are both dark and vicious. An ancient ritual is then taken to another time. This is the first book by a founding member of Little River Band: the first Australian band to achieve a gold album in the US. 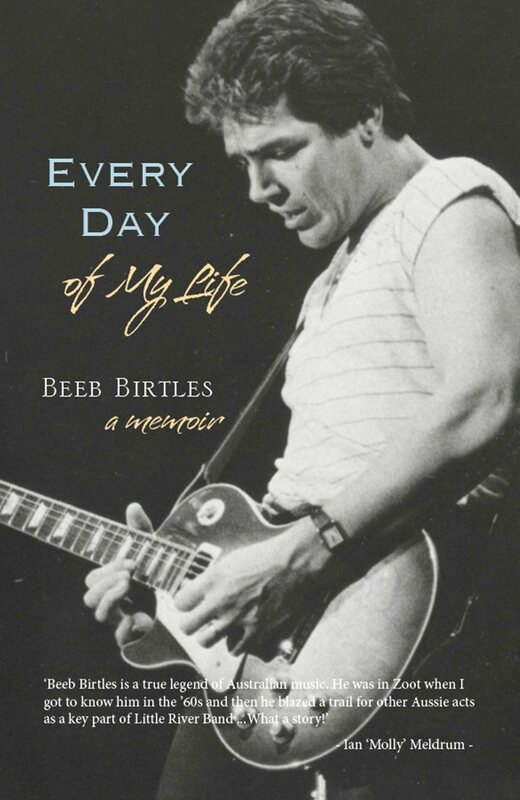 'Every Day of My Life' tells the remarkable tale of how Beeb Birtles, David Briggs, Graeham Goble, George McArdle, Derek Pellicci and Glenn Shorrock conquered the world - and then lost their band. 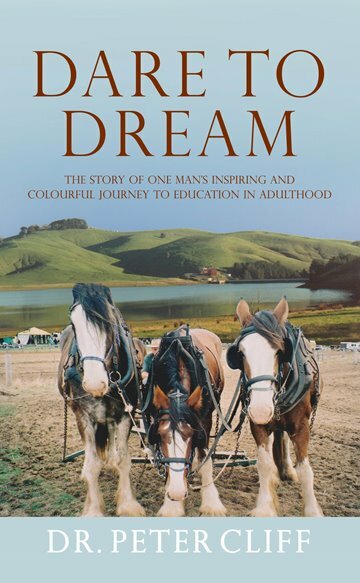 The book also documents how a young Dutch boy named Gerard Bertelkamp arrived in Adelaide, unable to speak English, and ended up in not one but two major bands: Zoot (with Darryl Cotton and Rick Springfield) and Little River Band (with Glenn Shorrock and later John Farnham). As the title suggests, Every Day of My Life is an intensely personal journey. Beeb Birtles might have lost his band but he discovered many other things along the way. LRB's hits include 'Reminiscing', 'Help Is On Its Way', 'Lonesome Loser', 'The Night Owls', 'It's a Long Way There', 'Cool Change', 'Happy Anniversary', 'Lady', 'Curiosity (Killed the Cat)', 'Witchery', and 'Every Day of My Life'. Due to a bizarre copyright case, Beeb Birtles can no longer make music as Little River Band. But he can tell their incredible story - and his own incredible story. Colin Fox is an enigma. Part Scottish, part Aboriginal, as a child he is caught up the Stolen Generation. What follows is a period of abuse and sorrow, but Fox's innate sense of decency and justice sees him not only survive but become a respected SAS warrior. However fate deals Fox another bitter blow with the murder of his adopted family. Bikie gangs, gun running, dog fighting, and a mind that is pure evil cross his path in his quest for justice. Ultimately, Fox decides on the only law he can trust - his own. 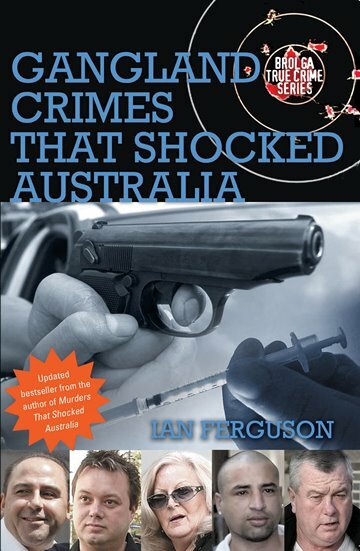 Featuring the latest information about the murder of Des Moran, including Judy Moran's involvement, these are the gritty stories of Australia's crime world. A hive of secret activity the Australian gangland world is fraught with double-crossings, murders, theft, violence and fraud. 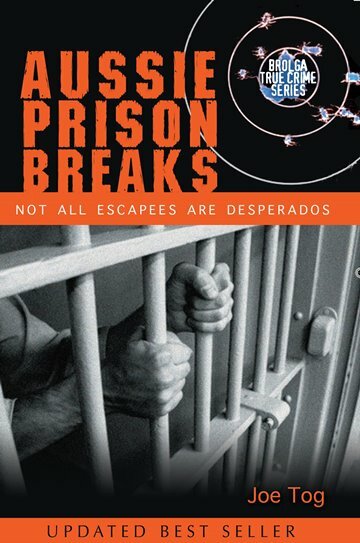 Living by their own set of rules and regulations, which often involve crooked members of government and the police force, this is your chance to gain a real insight into how the minds and groups of these gangs really work.